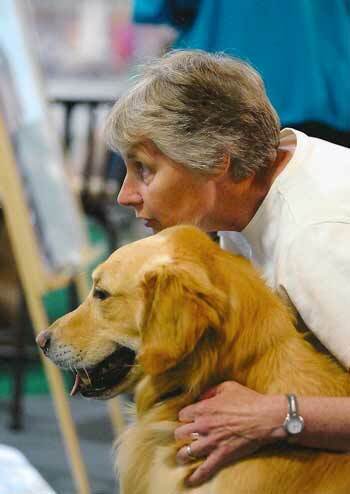 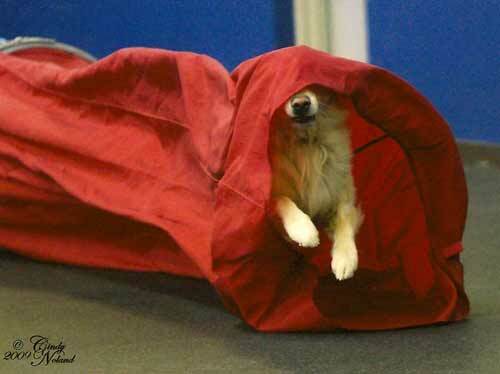 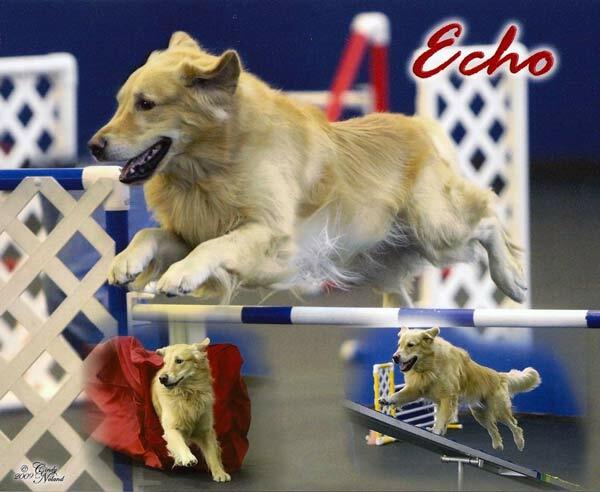 Echo started his Agility career at a CABTC trial in late Jan. 2009. 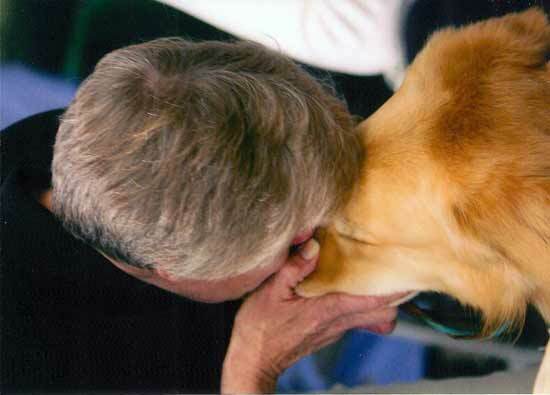 With limited trials, he earned his NA NAJ OA OAJ AXJ 1 leg for his AX in less than 10 mos. 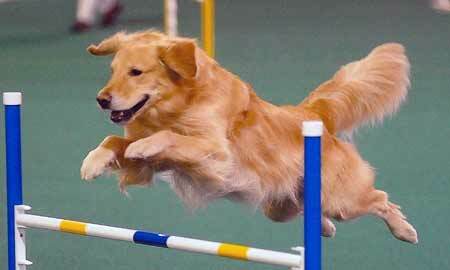 with a novice handler and very limited showing as we were also working on his SH!